Amy is amazing. 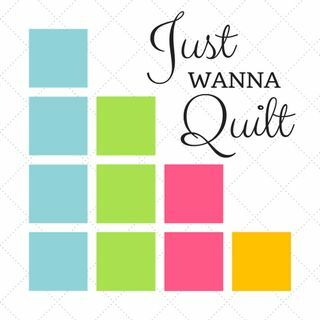 We talk to her about her journey in sewing and quilting life. She's been a professional sewist in the fashion industry, a children's book illustrator, and now a very powerful fiber arts/art quilter. For more on Amy, go to her website: https://www.amymeissner.com. You can also learn more about her at https://www.justwannaquilt.com/amy-meissner.